Two days ago, I saw an interesting thing from Low Yat Plaza, 2nd floor and it just costs RM9. So, I brought it. 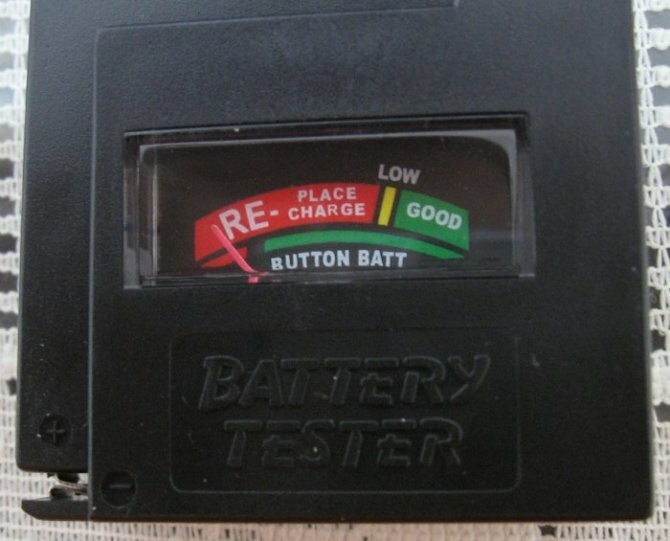 It is a battery tester. When I reached home, I started to test it out and it works. 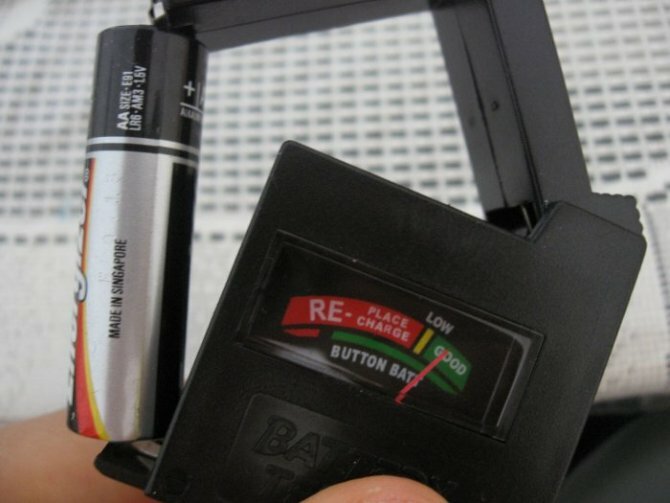 It works for AA, AAA and 9V batteries. 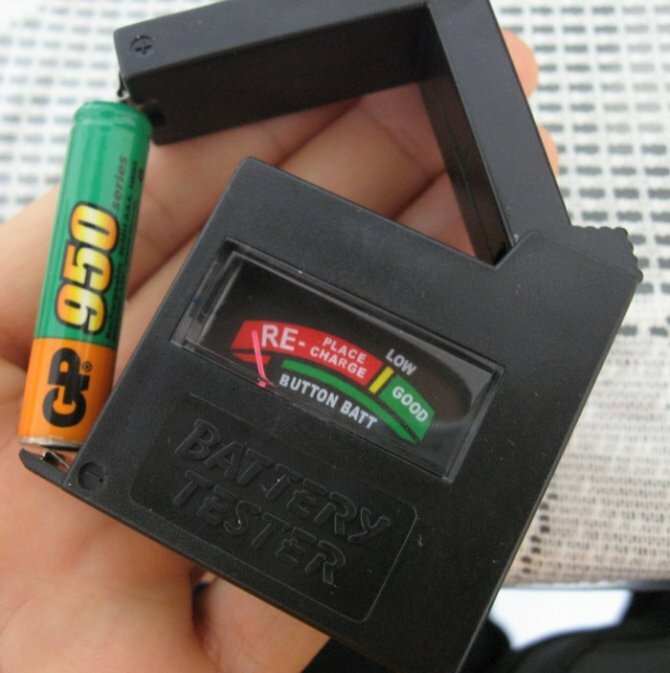 This battery tester is really useful because many of my old batteries which I thought low battery level are actually not until I tested them out. So, don’t straight away throw all your old batteries. Get one battery tester to test them out. They might still have good level of battery in them. This entry was posted in Tips Macam-Macam. Bookmark the permalink. Stuck with your Software Final Year Project?